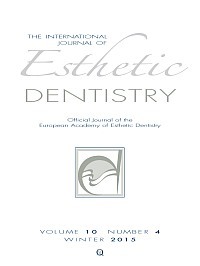 The IJED is the official publication of the European Academy of Esthetic Dentistry and is published quarterly. 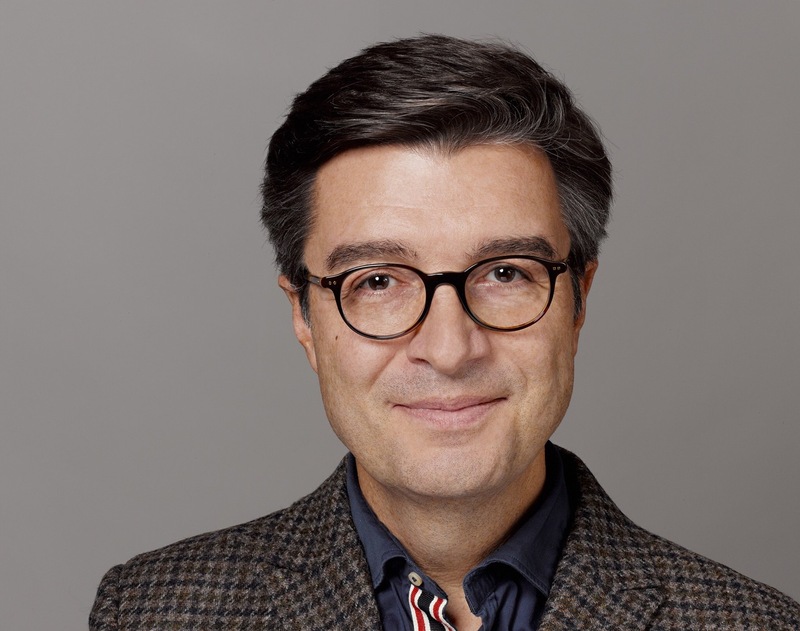 The Editor-in-Chief is Dr. Alessandro Devigus, an EAED Active Member. The IJED addresses multidisciplinary aspects, both clinical and technical. Developing clinical esthetic treatment skills, networking with colleagues, and the building of successful esthetic dental practices is becoming ever more important, not least, to meet our patients’ increasing demands. This exceptional journal will enable you to increase your knowledge by studying clinical failures, case presentations and treatment planning sessions from experts in their field. Peer-reviewed articles let you explore the latest innovations. It will inspire and motivate you to maximise your potential.